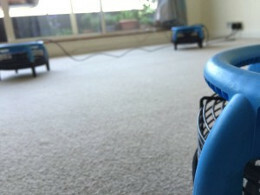 Your ideal carpet cleaning experience will commence the moment of your initial contact with Silver Lining Floor Care. 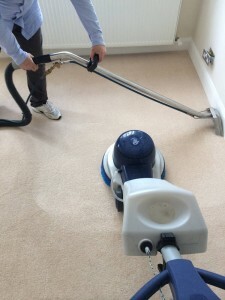 You’ll quickly realise that you are dealing with a courteous and professional team – we’re a professional carpet cleaning company in London that maintains our excellent reputation by continuously providing outstanding results. 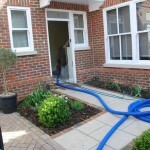 We understand how important your home or workplace is to you, so you are assured of our respect at all times. All our technicians are trained to impeccably high standards, and we’ll always treat you in a courteous manner – customer satisfaction is of the utmost importance to us. 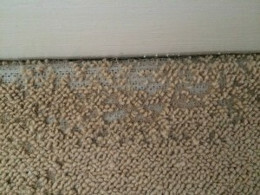 Your carpet gets through a lot of work in its lifetime. 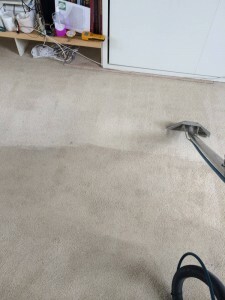 No doubt your carpet is vacuumed on a regular basis, but sometimes you probably feel that you cannot get your carpet as clean as you’d like it to be. 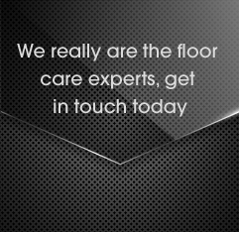 If this is the case, then contact us here at Silver Lining Floor Care. We care about your wellbeing and are committed to respect our environment. 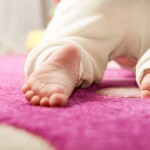 That’s why we use gentle but effective methods of carpet cleaning as opposed to harsh chemicals. 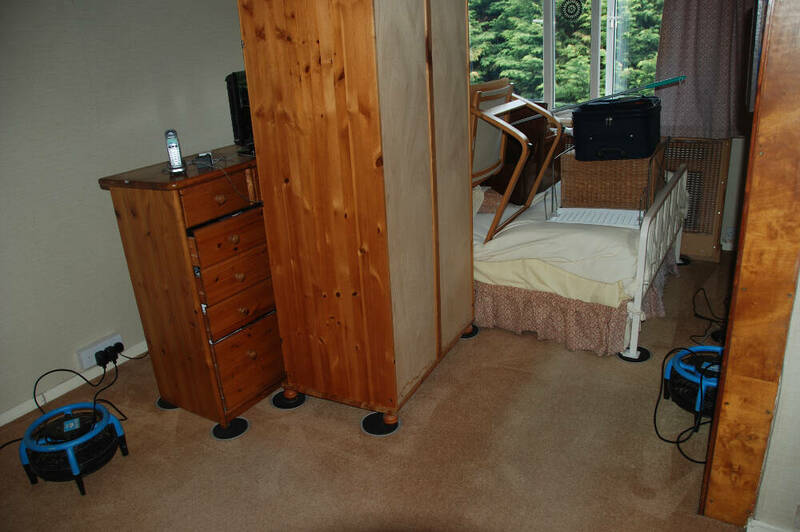 We will make sure all staining agents and bacteria are removed in a healthy, eco-friendly way. We promise you’ll be ecstatic about what we are able to achieve. 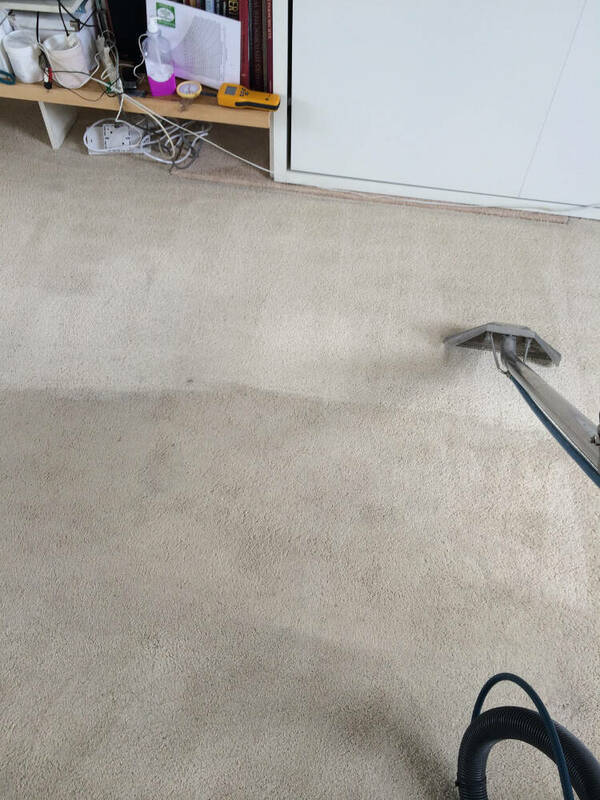 We’re extremely experienced in all manner of carpet cleaning tasks – we really have seen it all so no task you put to us is likely to be a surprise. 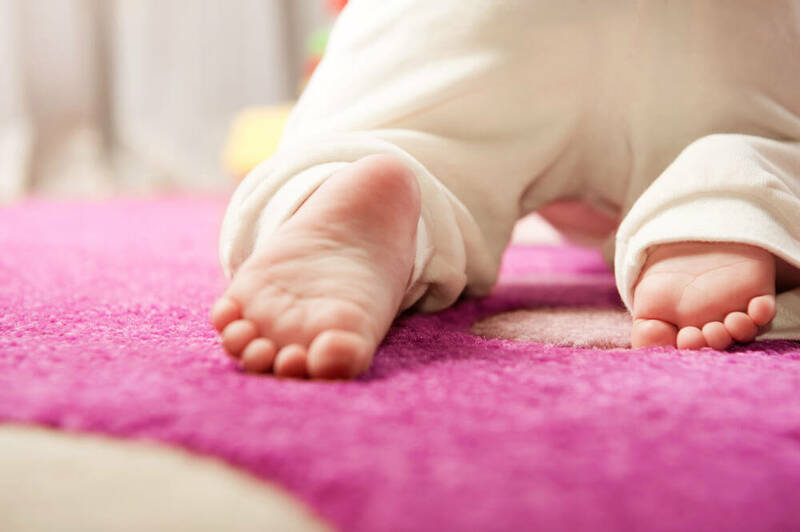 We use a methodical process of carpet cleaning that provides pristine results while also allowing for super speedy drying times. 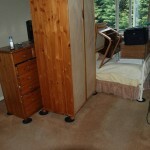 We also understand that not one system is suitable for all materials, carpeting and upholstery. 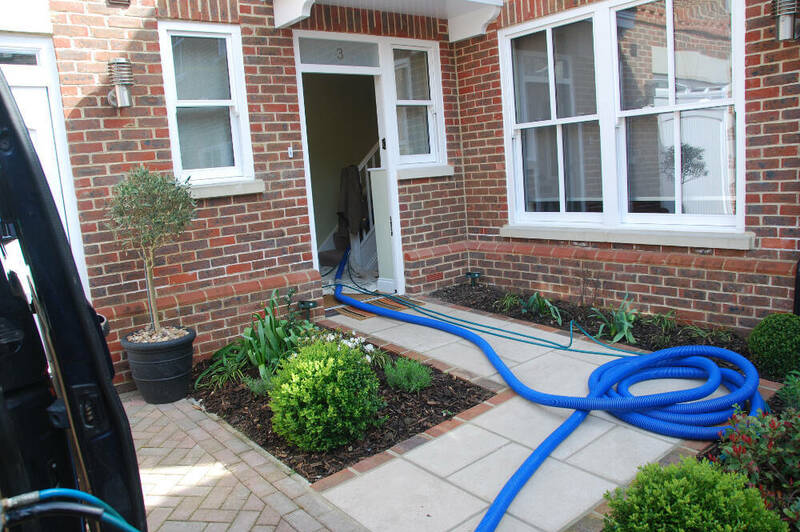 Our technicians are trained in all manner of techniques – both wet and dry. 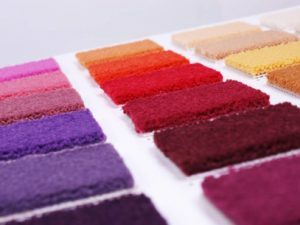 The techniques we choose depend upon your requirements. 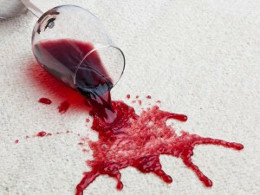 The same can be said of the removal of stains – indeed some stains are a lot more difficult to remove than others. We know how to identify such difficulties and how to deal with them. We are IICRC (Institute of Inspection Cleaning and Restoration Certification) qualified, this is an internationally recognised qualification that complies with British Standards. In order to achieve IICRC-certified status, we must meet a rigorous list of standards in business ethics and expertise. There’s no doubt that if you choose Silver Lining Floor Care, you’ll be making the right decision. 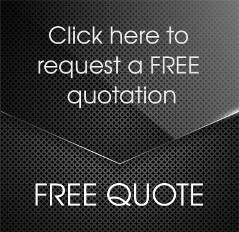 We’re passionate about all we do, and put your best interests to the forefront of our minds at all times. 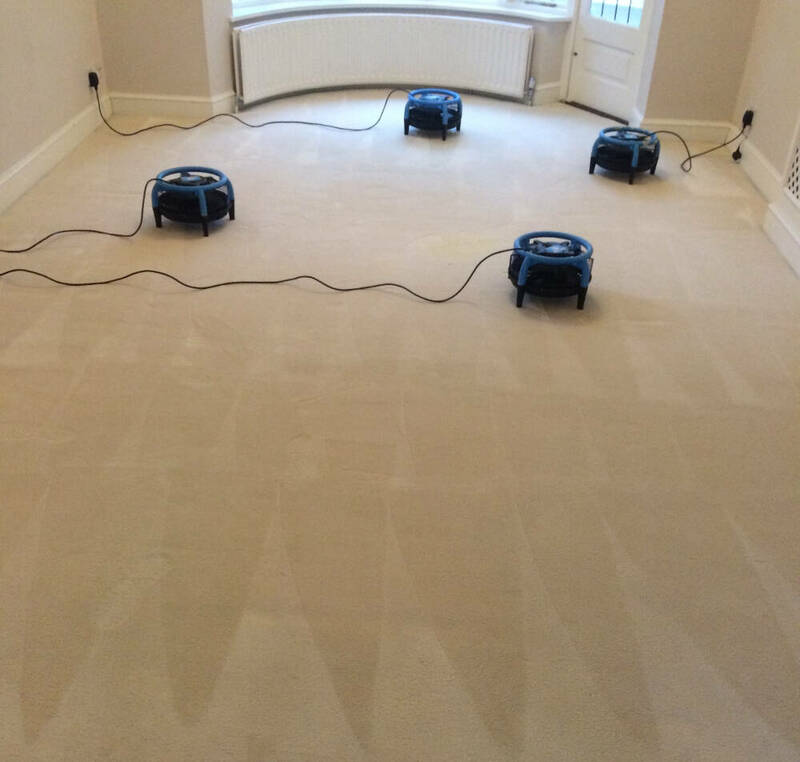 If you want quality, courteous and outstanding results, then contact us here at Silver Lining Floor Care on 0208 166 5947 or via email at info@silverliningfloorcare.co.uk.